A reliable heating system is a must at least eight months out of the year in the homes and businesses of Farmington and Chiarillo's is here to help you stay warm. 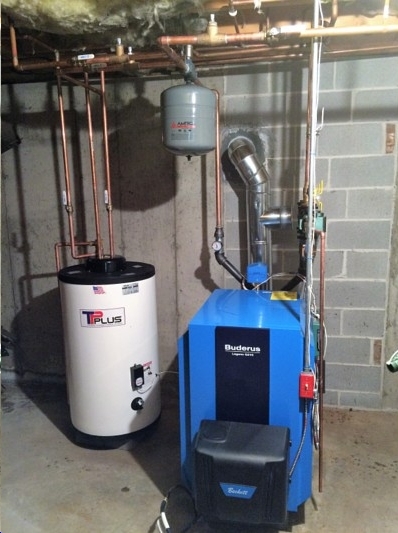 Chiarillo's has more than thirty years of experience installing heating systems and troubleshooting problems with furnaces, boilers and radiant heating systems when they don't work like they should. 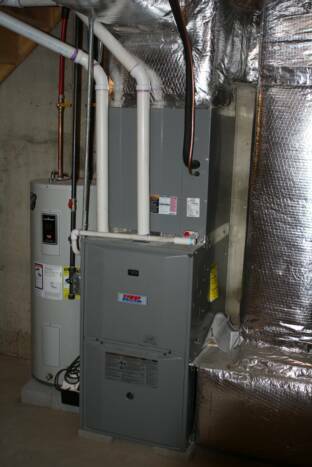 We can do work on any make or model even though we have preferred providers when we install new systems.